Oh This Looks Good Doesn’t It? This entry was posted in Reblogged Guest Post on July 31, 2013 by Truth2Freedom. This entry was posted in Truth2Freedom Headline Alerts on July 31, 2013 by Truth2Freedom. I want to let you in on a secret: I know the reason millennials are leaving the church—and you probably do, too. … is the answer to make church a place where it’s okay to have questions? Sure, as long as you’re asking them with the expectation of getting an answer. Is it make the church a place where LGBT friends feel warm and welcome? Yes, as long as we’re not too timid to tell the truth about what the Bible says about all sexual sin, including homosexuality. But here’s the thing: doing any of these things (which, for what it’s worth, is what the vast majority of churches already do) isn’t going to make millennials suddenly want to come back to church. Why? Because they’re not really the reason they’re leaving. Do millennials have doubts that go beyond pat answers? Yep. Do they have a hard time with the biblical view of sexuality? Absolutely. Do they really struggle with what the Bible says about how the world came to be? Totally. But the real reason millennials are abandoning the church isn’t because they’re dissatisfied with the answers to any of these questions. And it’s not because they can’t find Jesus in the typical evangelical church. This entry was posted in Opinion/Commentary on July 31, 2013 by Truth2Freedom. This month marks the 88th anniversary of the Scopes “Monkey” Trial, a famous legal case in 1925 in which a high school teacher, John Scopes, was accused of violating Tennessee’s Butler Act, which made it unlawful to teach human evolution in any state-funded school. Here are nine things you should know about this infamously misunderstood case. Via Loyd Legalist on the twitter. 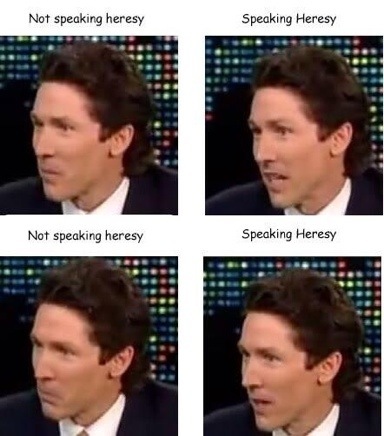 I would only remove the word not- because if Osteen is talking he’s talking heresy. And there you have it, by the numbers. Jews are harassed far less than either Muslims or Christians. And Christians are harassed far more than members of both those major religions. In part 2 of his interview with Tim Challies, Paul Washer identifies some concerns he has regarding younger Christians who’ve rediscovered the biblical doctrines of the Reformation – each of them involve a “disconnect” (my word) between those doctrines and their necessary application in faith and practice. Three of Washer’s concerns, in particular, stood out to me. We must realize that much of what is wrong with current evangelical practices has to do with a departure from the biblical theology that was set forth in the Reformation. If we truly grasp these doctrines, especially Sola Scriptura, then it demands that we conform our organizational structures and methodologies of ministry to the Scriptures, not the other way around. Their prayer closets were just as familiar to them as their libraries. They longed to be conformed to the image of Christ. They were by no means perfect men, but they painstakingly sought to conform every aspect of their lives to the dictates of Scripture. The transformation in their theology produced a transformation in their doxology and praxis. This flirtatious relationship with culture is dangerous, and it makes it very difficult for the world to take the minister or his message seriously. Read the entire interview (& part 1). I am grateful that Washer identified these three concerns. They are pressing in my own life and also seem to me quite conspicuous in our generation. There are many “disconnects” between our biblical doctrine and our church life, our devotional life, and our relationship with the world. We may love the doctrines of the Reformation, but do we love what they must mean? You cannot marry Sola Deo Gloria and the man-centered consumerism assumed by most within the average evangelical church. It’s impossible to reflect on the theology Calvin’s Institutes in the morning and then peruse Rick Warren’s Purpose-Driven Church in the afternoon, while assuming yourself to be consistent. Many try this, but there’s no middle ground between the two – the foundational presuppositions of modern evangelical (“it’s all about keeping you happy and entertained”) pragmatism are at odds with the doctrines of God’s grace. Neither can one say with integrity that they love the theology of God’s sovereignty and glory in Romans 9 without being led to the doxology of Romans 11:33-36. The Reformation was more than an ideology for intellectuals, it was a pastoral movement for Christian piety. And there’s a reason that the Reformers and Puritans were despised, forsaken, and rejected by men – just like the Apostle Paul (2 Cor 4:8-10) – because the doctrines of grace assault man’s pride (1 Cor 1:26-31). If the world loves your hip “relevance” (see Luke 6:26; John 15:19; 1 John 2:15; Jas 4:1; et al), it may be because you have not consistently applied these doctrines to their humbling end – “Let the one who boasts, boast in the Lord” (1 Cor 1:30). Do not resist believing doctrines of grace. And also do not resist applying their necessary and biblical implications to our churches, our lives and our relationships. 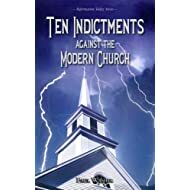 If you’re interested in more from Paul Washer on how to connect our doctrine to our practice, I would recommend reading his booklet, Ten Indictments Against the Modern Church. (There’s also a free Kindle version). But let me warn you that it is well-titled. And it is indicting! In his latest blog essay, “Who Am I to Judge? The Pope, the Press, and the Predicament,” Dr. R. Albert Mohler, Jr. brings clarity to Pope Francis’s recent comments regarding homosexuals, correcting the reaction of the press and calling evangelical Christians to remain faithful to Scripture on this issue for the sake of the Gospel. You can read Dr. Mohler’s full essay here. This entry was posted in Opinion/Commentary on July 30, 2013 by Truth2Freedom. Christian Tragedy in the Muslim World – We are living through one of the largest persecutions of a religious group in history. 1- Write unorthodoxly. Unorthodoxy sells, especially if you can work in denigration of faith or Church. 2- Misrepresent the scholarly consensus. 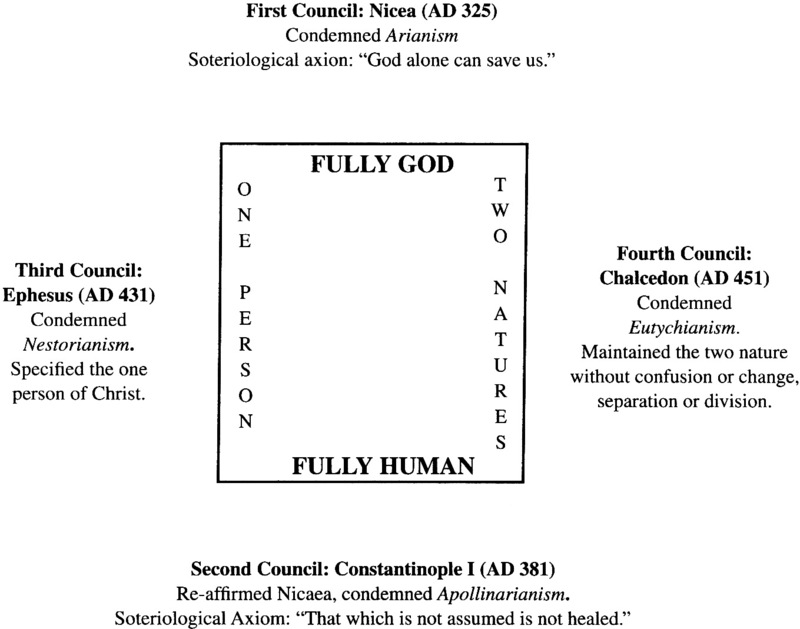 3- Pretend that your 2nd or 3rd century heretical notion is actually your own modern insight. 4- Put glitzy covers on your books, along with weird pictures of you posing on the back dust jacket. 5- Pander to the basest aspects and curiosities of human nature. If you follow those eight steps, you’ll sell your book. In fact, following those eight steps you don’t even have to pretend to be a scholar (because you no longer are), you can just be what you have become: a sell out. This entry was posted in Reblogged Guest Post on July 30, 2013 by Truth2Freedom. Here are two good answers. enables us to live lives that are pleasing to him. This entry was posted in Biblical Lesson/Teaching on July 30, 2013 by Truth2Freedom. 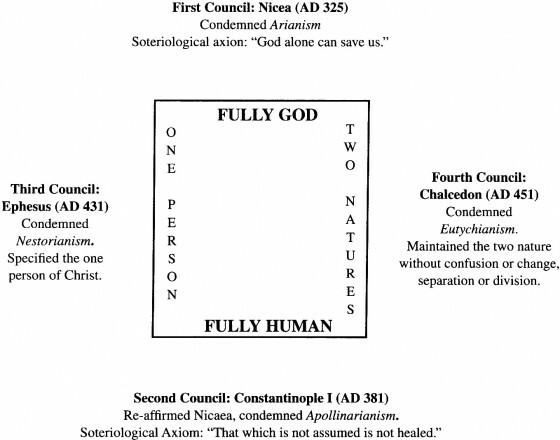 Can You Explain How and Why Christ Is One Person with Two Natures? Does God Author, Cause, or Permit Sin? J.C. Ryle, a prominent Anglican clergyman in 19th-century Britain, said that there is no duty in religion so neglected as private prayer. I’m sure that many of us would agree; of all the spiritual disciplines, prayer is often the hardest habit to form and one that is most quickly broken. However, we should strive to pray regularly, because prayer is incredibly important. Reconciliation: Who Will Make the First Move?